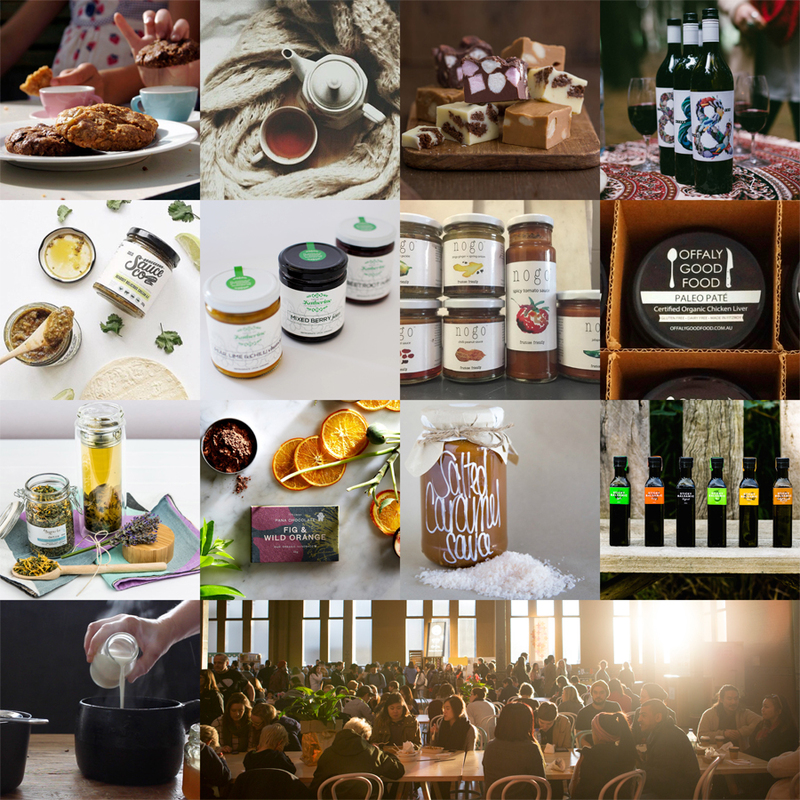 Adelaide AW16 Market: Food and Drink Line-up! Fancy something fresh made by a master chef? Got a hankering for something sweet with your daily dose of caffeine? Look no further Adelaide, we’ve got a swathe of mouth-watering treats headed your way next weekend! With Jamface by Poh (yes, that’s Poh of Masterchef fame! ), wines by Hither & Yon, Fudge by Rich and yummy treats Baked by Mum, there’s something for everyone! From Friday 12th to Sunday 14th August at the Jubilee Pavilion in the Showground, grab something tasty to fuel your Finders Keepers shopping adventures from Adelaide’s favourite foodies. Check out the amazing line-up of food stalls below. Organics for Lily, Pana Chocolate, Salted Caramel Sauce, Sticky Balsamic and Wildfire Organic Tea. 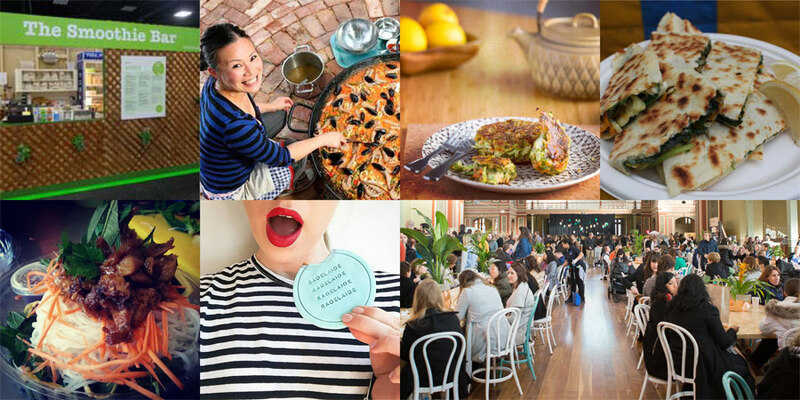 Fast Foodie, Jamface by Poh, Let Them Eat, Ozzie Gozleme,Phat Buddha Rolls and Sucre. Pssst! Poh is even making an appearance at Finders Keepers on the Saturday! Don’t forget you can always find her at Jamface Cafe in the Adelaide Central Markets, or have your next party sorted for yummy food provided by Poh’s Catering Service.